Please click on the image (or link in top-menu) select your collection fo car seat covers and you will see a catalog of available products, which you can add to cart. Exclusive car seat covers following the latest trends. Car seat covers made from top materials. 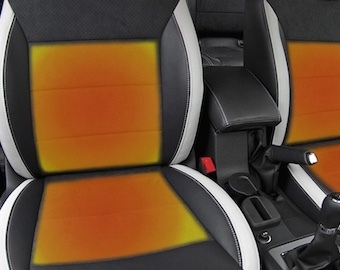 Car seat covers made from automotive synthetic leather. Textile and half-leather car seat covers.